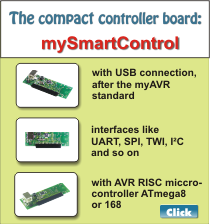 For selected system boards of myMCU products there is an optional interface for infrared receivers and transmitters. 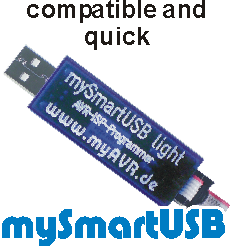 This interface is not equipped; they can be added individually and independently. 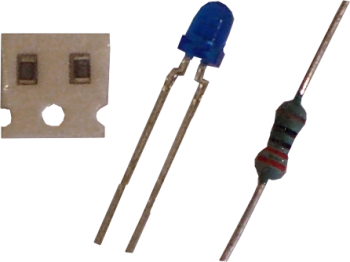 We recommend as a receiver the Infrared receiver (TSOP38238) and as a transmitter the infrared emitter diode with a series resitor 220 Ω, which is described here. 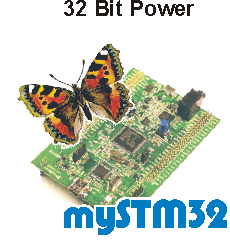 For the use on mySTM32 products you need only one SMD resistor. One of the both design remains.